Popular Vehicle Alert! This 2014 Kia Soulvehicle has been viewed by 140 shoppers in last 45 days. Recent Arrival! AUTOCHECK 1-OWNER, LOW-MILES, 18 Alloy Wheels, Designer's Package, Leather-Wrapped Steering Wheel & Gearshift Knob.Odometer is 8590 miles below market average! 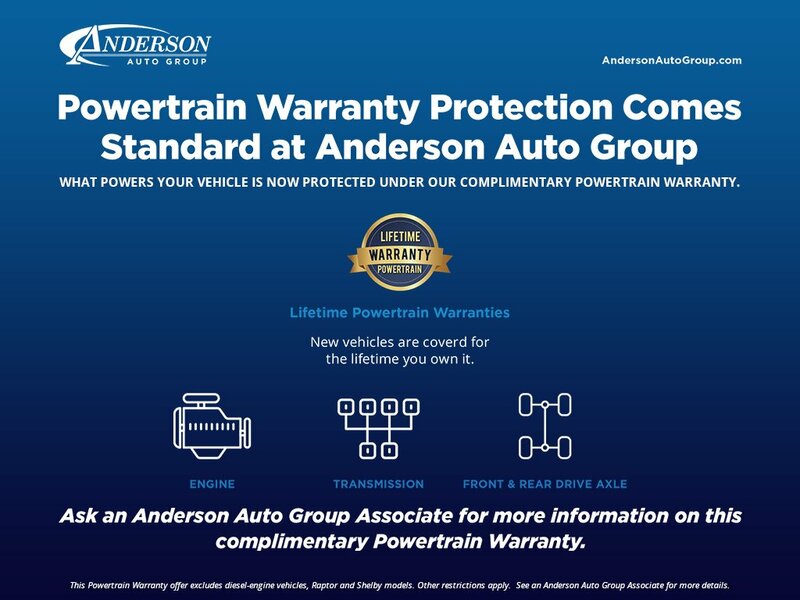 24/31 City/Highway MPGEstablished in 1986 and employing nearly 450 people in Nebraska and Missouri, The Anderson Auto Group family of dealerships is designed to be Fast, Fair, Simple, & Stress-Free. Anderson Auto Group offers new & quality pre-owned vehicles with Competitive Market Pricing and a Non-Commissioned sales staff. Complimentary Benefits - see store for details Vehicle History Report on all Pre-Owned Collision Deductible Reimbursement 48-hour Return or Exchange 12 month/12,000 mile Limited Powertrain Warranty on Qualified Pre-Owned Lifetime Powertrain Warranty on Qualified New Vehicles Helping Others - A portion of all sales at Anderson Auto Group go to our 501c3 non-profit organization, Because People Matter. BPM partners with local nonprofits to provide vehicles and repair to those in need. Mike Anderson was one of 51 dealers nationwide to be nominated for the 2019 Time Dealer of the Year Award because of his support to our communities. Interested in donating your vehicle (it can be in any condition) to help support your community? Ask a salesperson today!Awards:* 2016 IIHS Top Safety Pick * ALG Residual Value AwardsBecause People Matter... we will serve your needs by always doing what is right. Popular Vehicle Alert! This 2019 Kia Soulvehicle has been viewed by 20 shoppers per week. Popular Vehicle Alert! This 2019 Kia Soulvehicle has been viewed by 17 shoppers per week.